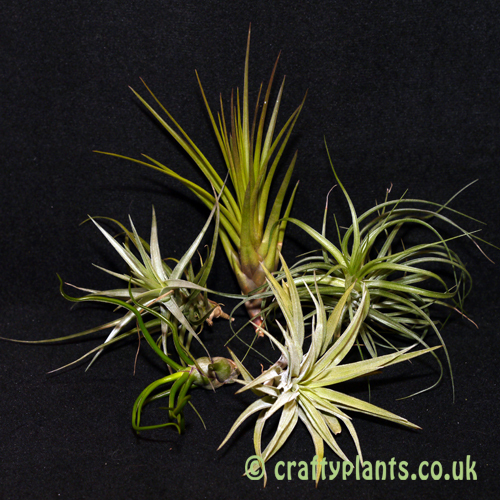 A selection of 5 Tillandsias suitable for Mesic (warm & wet) habitat vivariums. 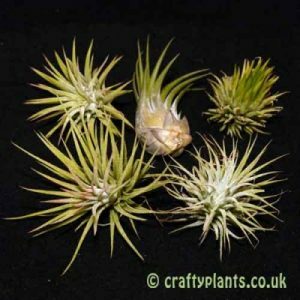 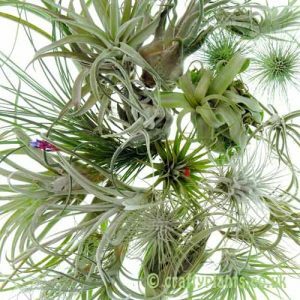 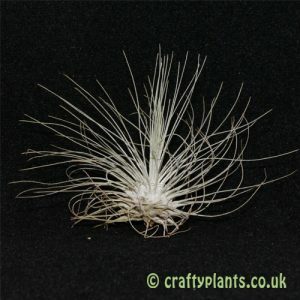 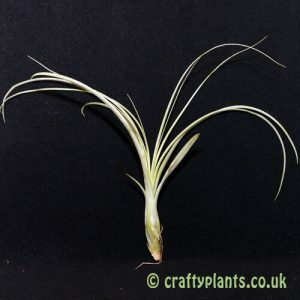 Simply set these airplants loose in your vivarium, bed them lightly into the sand or other substrate or attach them to rocks or branches. 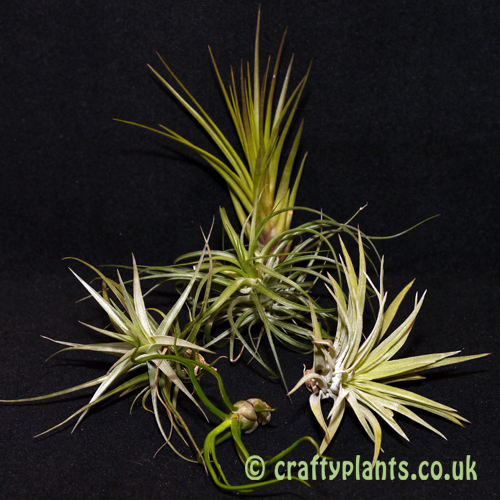 Non toxic – perfect for reptiles even if they decide to nibble their new plants.